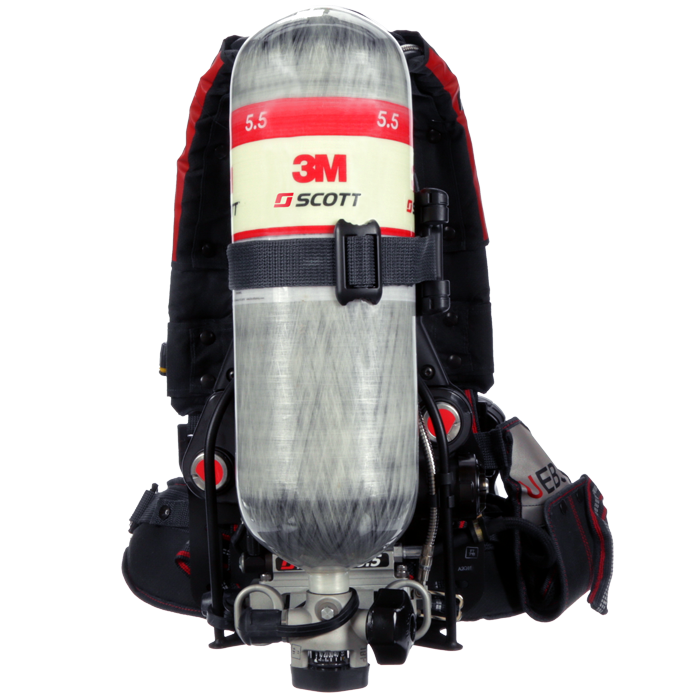 3M Scott’s Air-Pak X3 Pro SCBA reaches new levels of cleanability, comfort and connectivity for today’s firefighter and meets the performance requirements of the NFPA 1981 and NFPA 1982, 2018 Edition standards. 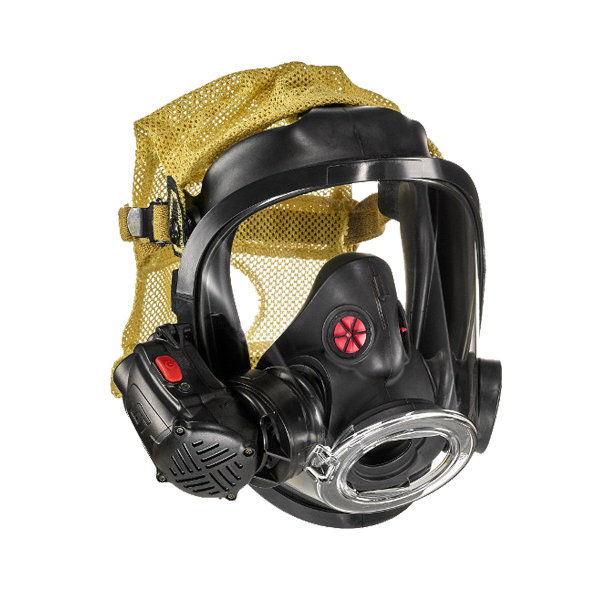 3M Scott Fire & Safety is bringing its “More Than Ready” campaign to life at Firehouse Expo 2018 with a robust offering of new products, demonstrations and sales promotions that will keep first responders well-equipped and more than ready to respond to the call. 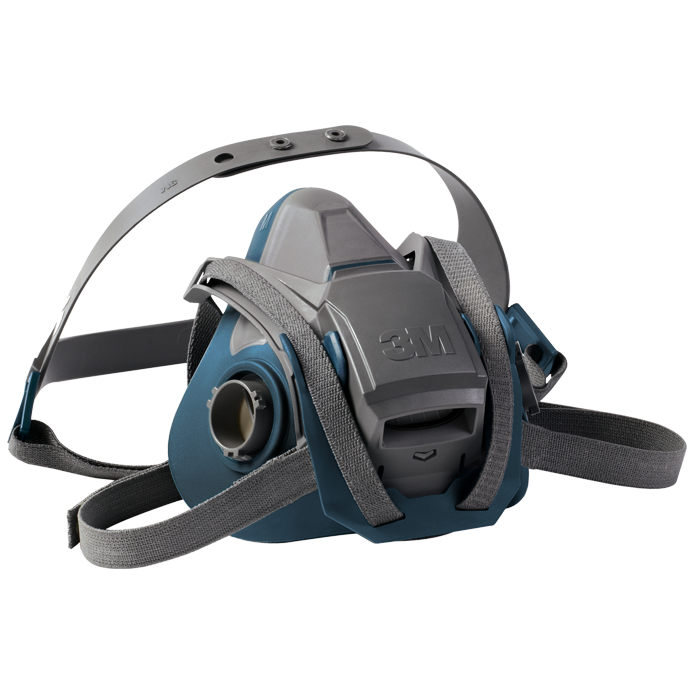 3M Scott Fire & Safety, a global leader in innovative protective equipment and safety devices, is launching the V Series of thermal imaging cameras, and the line debuts with the V320, a simple, lightweight and tactical thermal imaging solution. 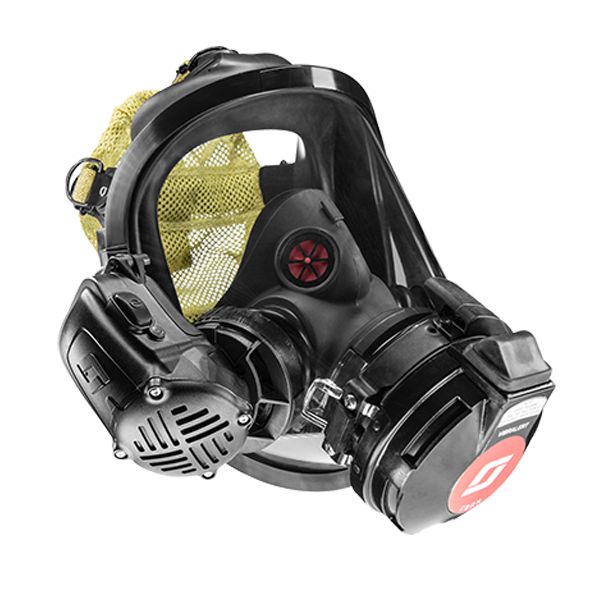 Fire crews battling moorland blazes in Lancashire and Manchester recently received a donation of PPE from 3M. 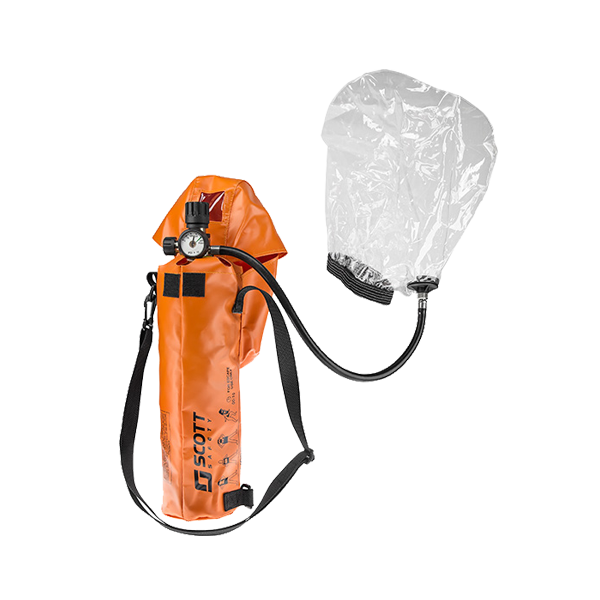 A total of 150 reusable respirators and 200 flame-retardant bump caps were donated. The 3M Scott Firefighter Combat Challenge is coming to the Mall of America July 13 and 14 and will be held in the East Lot off of 24th Avenue. 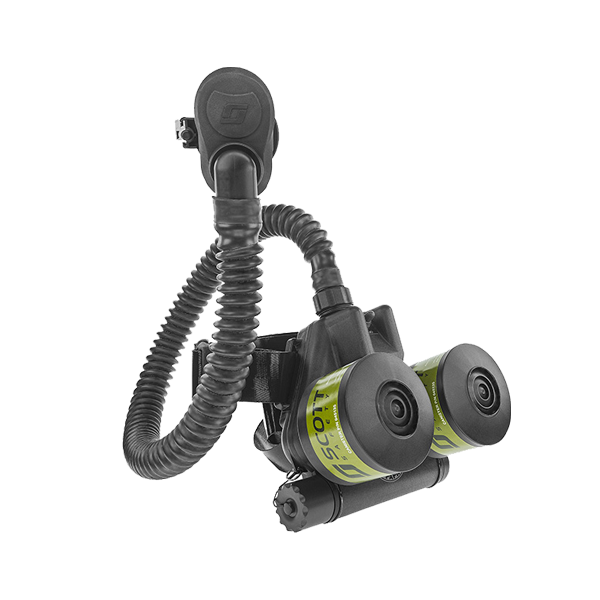 Miami-Dade Fire Rescue and San Diego Fire-Rescue latest departments to choose the Air-Pak™ X3 Pro. 3M Scott Fire & Safety marked its 26th consecutive year as primary sponsor of the 2018 Firefighter Combat Challenge at FDIC International. 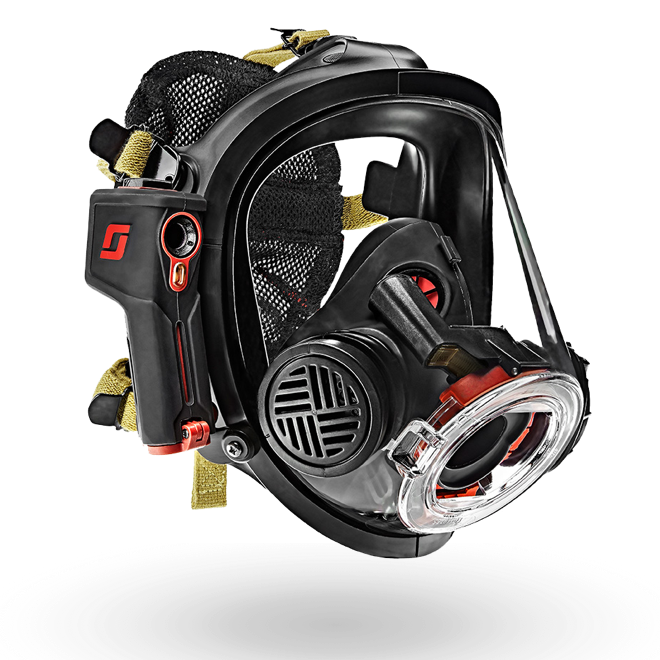 With try-on stations for the new Air-Pak X3 Pro and sponsorship of many events the first official FDIC under the 3M brand promises to be the best yet. 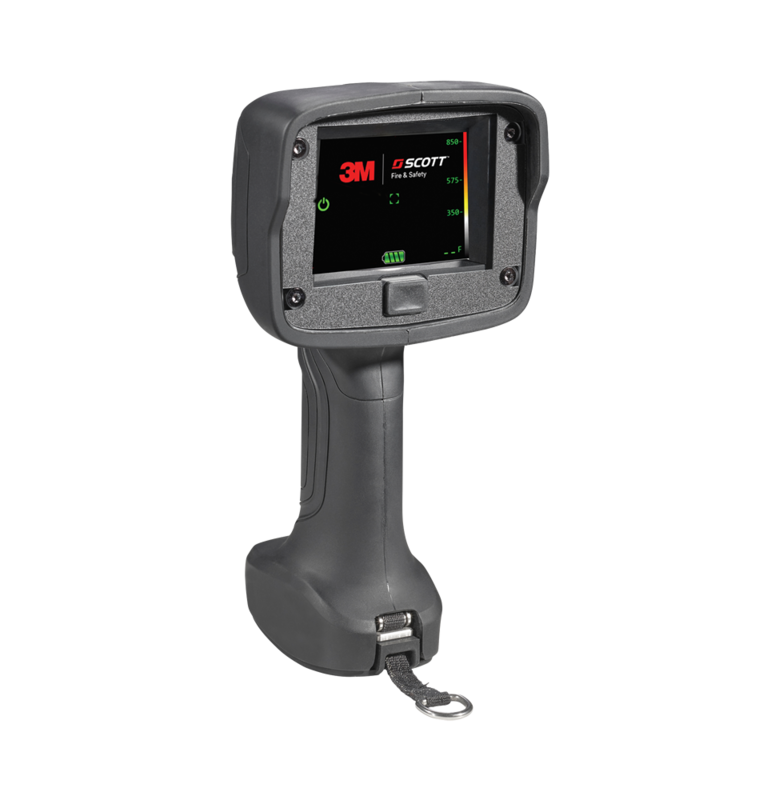 3M Scott Fire & Safety, a global leader in innovative protective equipment and safety devices, has redesigned its website to provide users with faster and easier access to resources and relevant content for an engaging digital experience. 3M Scott has pledged $100,000 in charitable donations to the firefighter community over the next two years. 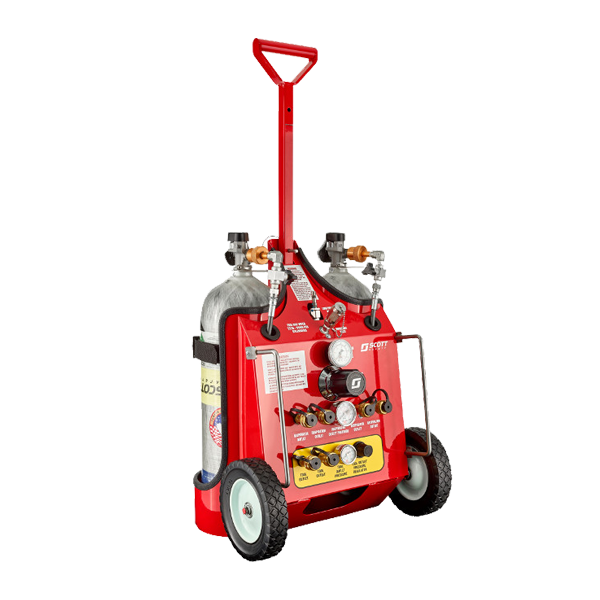 First recipients will be announced at FDIC International in Indianapolis.